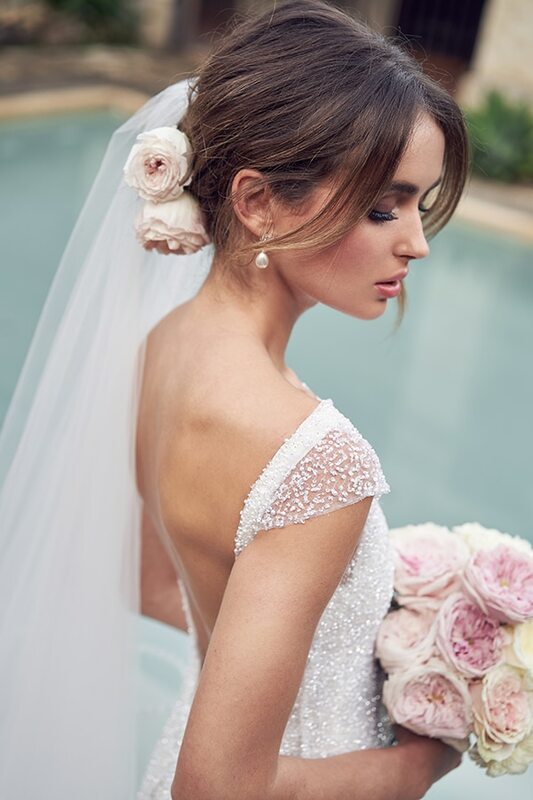 Today we’re sharing with you a bridal collection full of shine and glam! 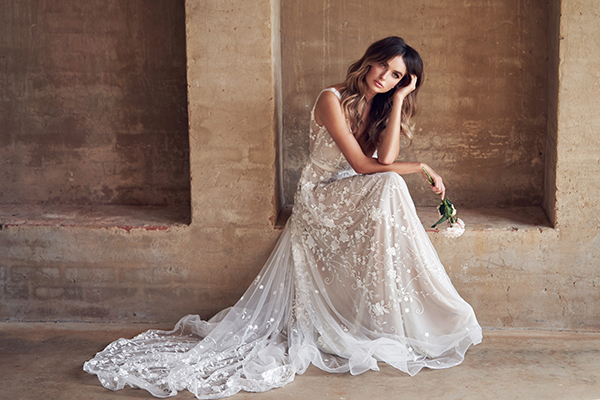 Anna Campbell created another fabulous collection called “Wanderlust” with dreamy wedding dresses that will fill your special day with sparkle and romance! 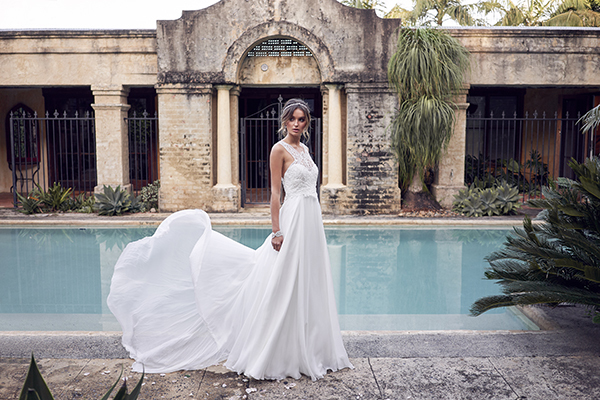 The Wanderlust collection includes 13 incredible creations for modern bohemian brides out there, with embroidered fabrics, floating silks, laces and mesmerising hand-beaded embellishments. 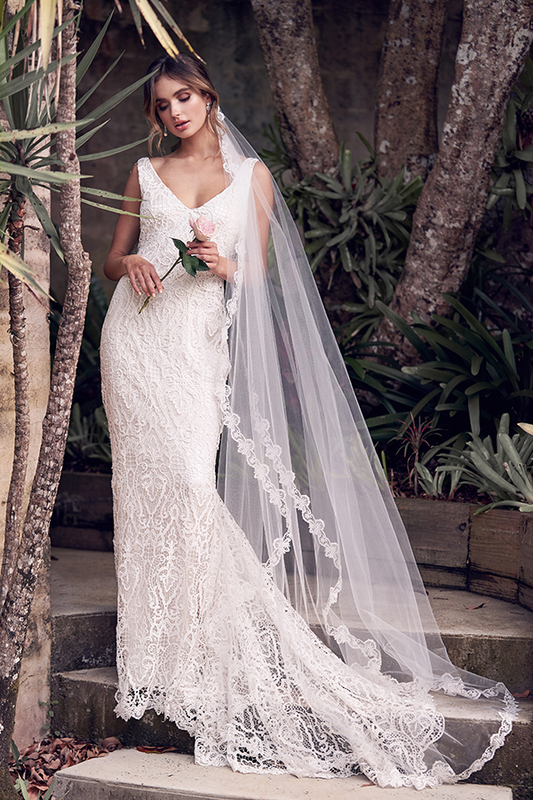 If you’re a bride and you’re looking for an ultimate bridal statement, then these luxurious masterpieces are made for you! Feast your eyes on the following prettiness!